The venue category for The Dorset Wedding Supplier Awards 2018 is ST-Events. 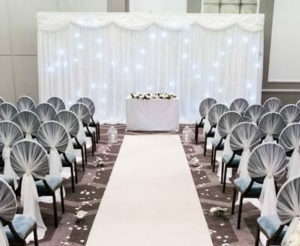 They are a Bournemouth based wedding venue styling company. ST-Events hire a wide range of products to transform your chosen venue from a blank canvas to your vision. 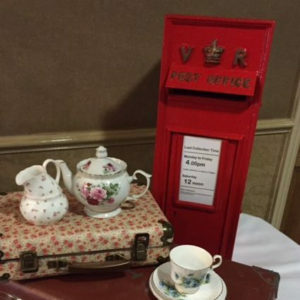 Items for hire include chair covers, sweet stands, post boxes, backdrops, Mr & Mrs stand, centrepieces and more! 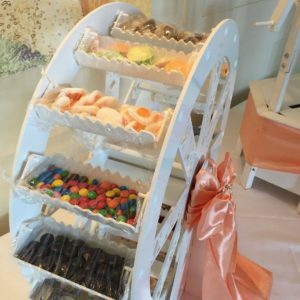 Sweet stands are always a hit with any age at weddings and events. 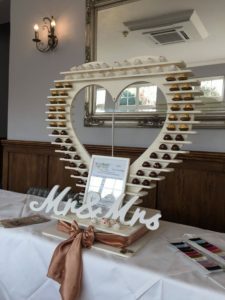 They’re also great to double up as wedding favours by providing bags, which can be personalised with stickers that have your name and wedding date on and people can take them home for later…if they can wait that long! 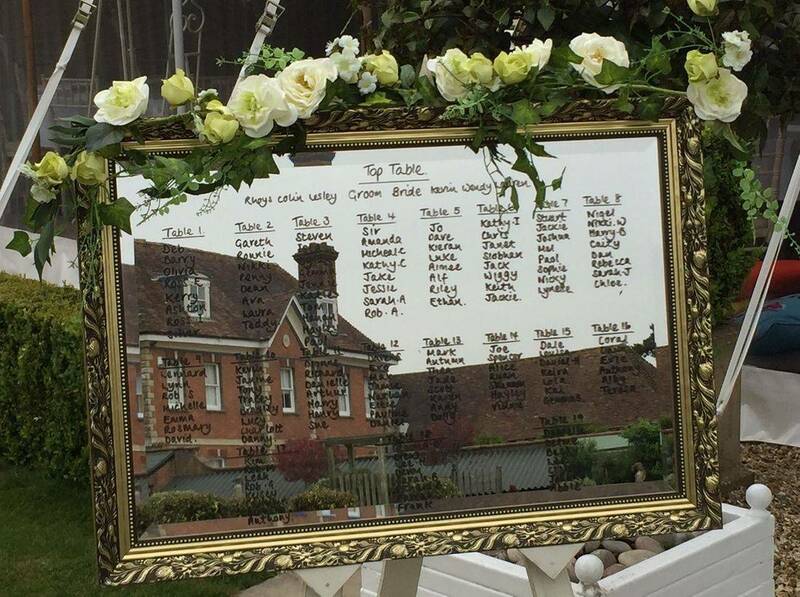 ST-Events have a variety of table plans and centrepieces to tie in with your theme or colour scheme. 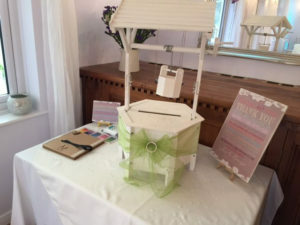 Post boxes are a lovely touch and a great way to keep your cards in a secure location at your wedding. 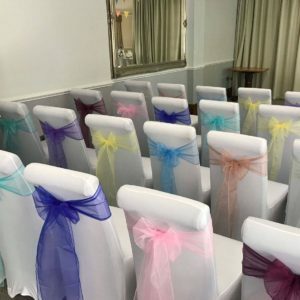 Again, there are a variety of colours available to suit every colour scheme and theme. 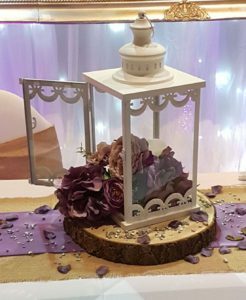 Backdrops are a great addition to your wedding and have so many uses that you may want more than one! They can be used behind the top table, as a backdrop to your vow, as in the image above, as an open photo booth backdrop, behind your cake table, to cover an ugly door or perhaps a painting that can’t be moved but doesn’t suit your wedding theme. 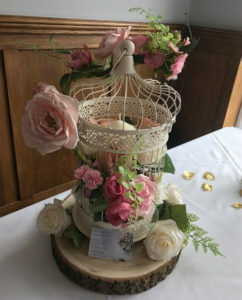 Rustic weddings have become more and more popular over the last few years, with couples opting for more relaxed wedding days. 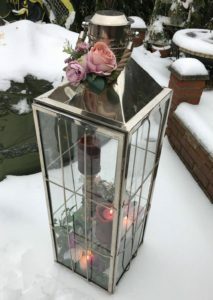 The decorations are reflecting that as well with log slices and lanterns being booked frequently. This kind of wedding decoration enables couples to add more of their personality into their special days. 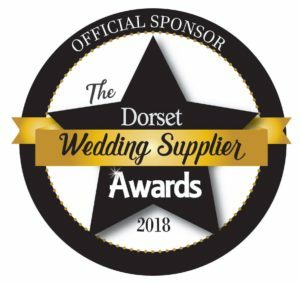 The Dorset Wedding Supplier Awards are open for entries until Friday 24th August 2018. Visit the WEBSITE for full information. 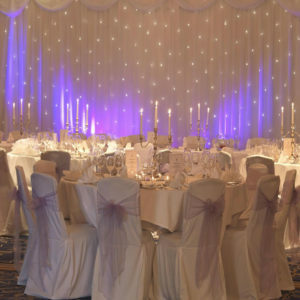 The awards are organised by South Coast Events, a Bournemouth based event management company.